Experience natural and effective chiropractic care designed with you in mind at North Broward Chiropractic & Wellness . If you’re ready to experience natural and effective chiropractic care that’s designed with you in mind, you’ve come to the right place. 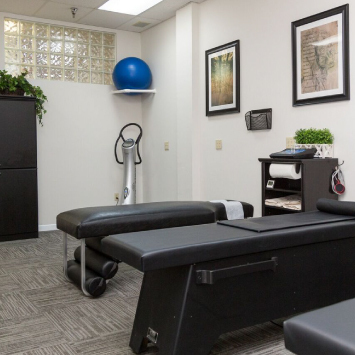 At North Broward Chiropractic & Wellness , Coconut Creek chiropractor Dr. Shai Karpf is dedicated to healing the Coconut Creek community through focused, specialized and state-of-the-art technology that promotes balance and health from within. At North Broward Chiropractic & Wellness , we pride ourselves on providing care that’s based around one thing: Integrity. Dr. Karpf and our entire team will be here for you every step of the way, helping your body heal naturally and without the need for drugs or surgery. We’ll never push you into care if we don’t believe you’re a good candidate — in fact, every patient’s treatment plan with us is different from the next — that’s because care is designed with your needs in mind. 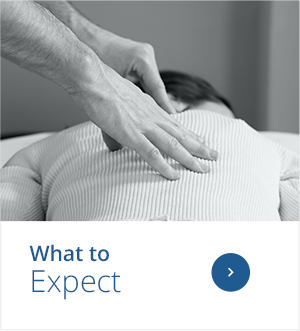 We proudly offer a variety of advanced adjusting styles as well as other wellness modalities to aid in healing, providing the best possible services to our patients. Our chiropractor Coconut Creek is ready to help you and your family achieve your goals in health, whatever they may be. 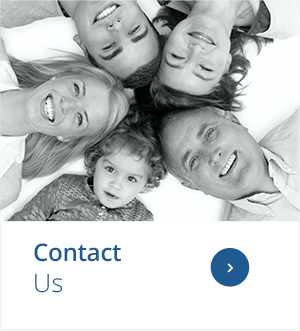 To get started, contact our practice today. We have plenty of onsite parking and are in-network with a variety of major insurance plans. We encourage you to make an appointment, but do our best to take walk-in appointments when available. We can’t wait to help you get back to feeling your best! My toddler loves Dr. Shai, he takes the time to chat with her and make her feel comfortable so she’s excited about getting an adjustment. I highly recommend checking out the office and starting on your journey to wellness with Dr. Shai, Lisa and the rest of the staff! After my car accident, my lower back was ruined. Dr. Karpf and the whole staff were outstanding. His adjustments reworked my entire back and I feel good as new! 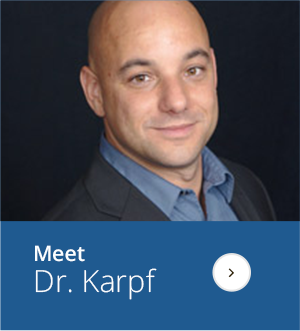 I’ll continue visiting Dr. Karpf even just for regular maintenance on my back.I Would highly recommend them to anyone! We have been getting adjustments consistently for over 5 years and have been sick only 2 times since then. I sleep better, feel better and have a superhero immune system to name a few.